For All Signs: On Thanksgiving Day, Nov. 23 in the USA, it is notable that the Moon is Void Of Course. Morning activities may be quieter than expected, with everyone tending to his own routine. Watch the shift in energy after 3:14 pm from quiet to active when the Moon enters the sign of Aquarius. I have noted that it is a real effort to get anything social off the ground while the Moon is Void but as it shifts into the next sign people stir around again. Both Thursday pm and Friday have favorable aspects and lend themselves to holiday revelry. This year the big party day is likely to be Saturday, with lots of favorable connecting aspects. Save some energy for the weekend activities. Aries: This is a powerful time to consider your spiritual purposes. It is all too easy for the maya, the things of the world, to overwhelm every waking minute, leaving no time for the higher goals. If you notice fatigue, disappointment, or depression at this time, stop. Any of these symptoms represent a message to be still and listen for the Voice deep within your soul. Taurus: Events of this week trigger your sense of compassion and draw you into the need to assist in the healing of another. As you live into this experience, you will discover that having compassion also heals you. Your spirit is lifted. Don’t ignore the call. Gemini: Don’t overindulge over the holiday. Too much food and/or drink will not feel so good on the day after. Over the weekend you will have fun and interesting things to do. Whatever you do related to communications or education is favored. Your wit is sharp and quick. Cancer: This traditional holiday week is likely to be fairly quiet for you. There is little activity among the planets to ruffle your feathers or create unexpected surprises. Whatever your plans are for the holiday will very likely come off without a squeak or a hitch. Leo: Your attention is shifting into the areas of children, recreation, personal creativity, and romance. You are ready for playtime and likely to be thinking about what fun activities you can generate. Attend parties and social occasions to expand the emphasis of this aspect. Artistic efforts yield good results. Virgo: It is more than likely that you will spend this holiday weekend at home with family members and/or good friends. I realize anyone could say that, of course. But your horoscope particularly emphasizes home, hearth, and family related activities. Enjoy! Libra: You may have the good fortune to be the right person in place at the right time. You can assist another who is in need of emotional healing. The encounter may prove to be a two-way street. As you seek to help, a gift of the heart is likely to be given to you. If you seek healing for yourself, you will find the right source. Scorpio: The asteroid Vesta has recently moved into your sign. It will be with you until the end of January. The name Vesta is borrowed from the Vestal Virgins of Rome. Female children were committed to tend the flame from age 6 to around 30. They were allowed to do little else. You may become devoted to someone or something of value during this period. 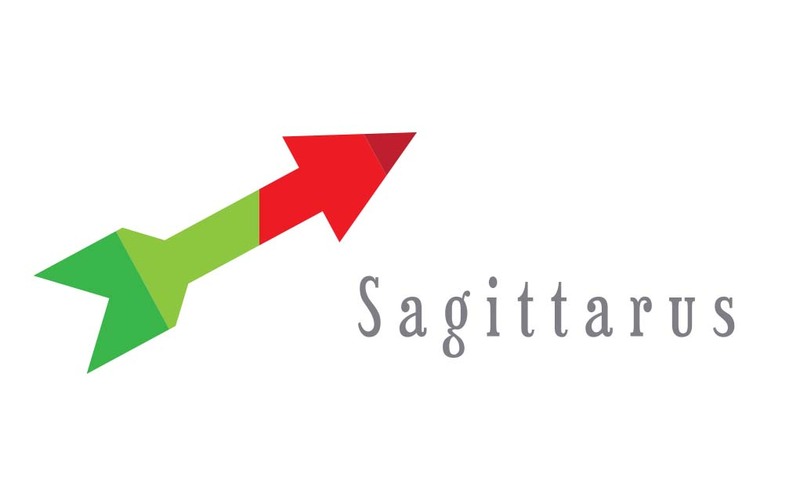 Sagittarius the Archer: (Nov. 22 — Dec. 20) You are likely to encounter a fresh scrape of a very old wound, perhaps even one from adolescence. Chiron, the “wounded healer” is crossing your path. Chiron was the first half man, half horse in the pantheon who was not wild. He was rejected because he did not fit into the gods’ idea of who or what he should have been. You are familiar with rejection. It is a consequence of taking your soul path. Capricorn: You may feel pressured by circumstances to take control of a situation. Or perhaps you only fear that others will not handle the situation as well as you can. You are dangerously close to letting your ego run the game. Please spend some time in contemplation of what is the “right” thing to do before you act. Aquarius: You likely will take care of those who are needy for this holiday. That will not be the only thing you do, but it will be the thing you remember about this holiday. Your power of concentration is deep at this time. It is important that you use it for the good in your life rather than in self-criticism and obstructive thinking. Pisces: Your primary ruling planet turns direct this week after several months of retrograde activity. This suggests that you may choose to put yourself in gear and begin to move forward for the next few months. You can stop treading water now and begin to direct your life better. It is time to take yourself more seriously.